A post on Sunday?! Inconceivable! ;) I typically take weekends off from blogging, but my husband is out running errands and doing a bit of Christmas shopping so I'm banned from tagging along. What to do with the down time while watching my New England Patriots play some football? 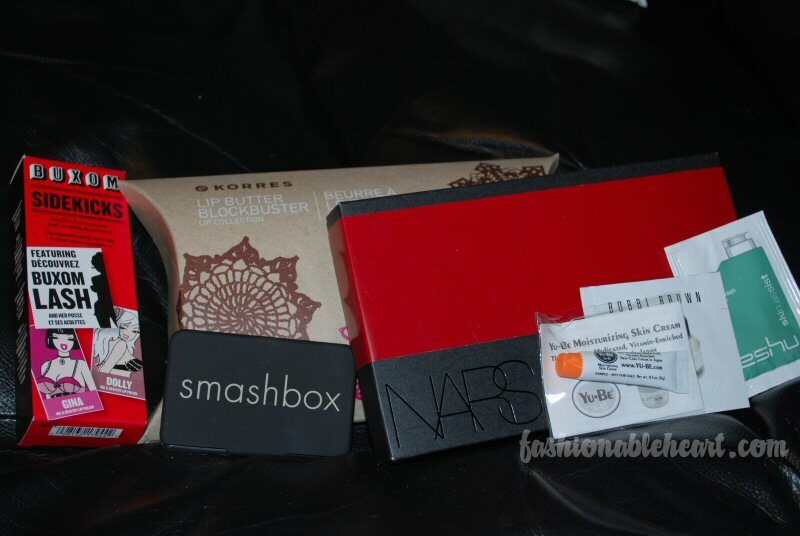 Blog about my latest Sephora haul, of course. I'll do individual posts on the items with swatches this coming week. ^ Everything, minus one item which is a Christmas gift for my mom. She reads this blog sometimes so I can't show it! 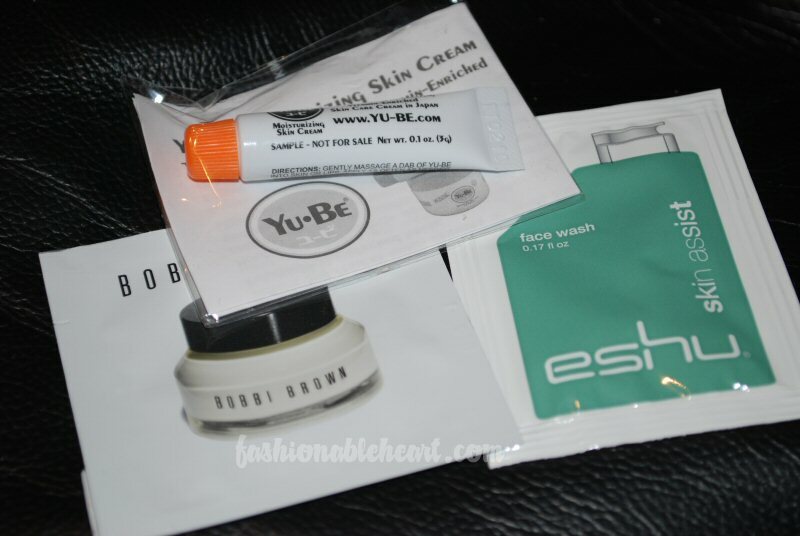 ^ Samples were Yu-Be skin cream, Bobbi Brown moisturizer, and an Eshu face wash. When ordering online, I recommend checking out Retail Me Not first. You never know if you'll find a really good coupon code to use. I lucked out with this one, because the Buxom Lash would have cost me $24 CAN and I got it for free! Again, I'll make more in-depth posts on all of these this week. Hopefully you won't get tired of all of the updates! Enjoy the rest of your Sunday! I WANT that Danmari Palette!